Guy Anthony Ridenour, 76, of Emmitsburg, MD, passed away at York Hospital in York, PA on Friday, October 19, 2018. Born January 10, 1942 in Frederick, MD, he was the son of the late Guy Anthony Ridenour, Sr. and the late Sarah (Grable) Ridenour. He was the devoted husband of Glenda (McGlaughlin) Ridenour, to whom he was married for 46 years. Guy was a custodian at Mother Seton School in Emmitsburg for 23 years. He previously worked as a cutter at Freeman Shoe Factory in Emmitsburg for more than 20 years. He was a member of St. Joseph Catholic Church in Emmitsburg and was a life-member of the Knights of Columbus. Guy enjoyed hunting, fishing, traveling, attending family get-togethers and barbequing chicken. He was a fan of the Baltimore Orioles. In addition to his beloved wife Glenda, he is survived by 3 children, Dale Ridenour of Emmitsburg, Linda Lingg and husband Steven of Emmitsburg, and Wayne Ridenour and fiancé Amanda Green of Hagerstown; sister, Mae Fogle and husband Leroy of Emmitsburg; grandchildren, Cole, Logan, Makaya and Little Wayne; and numerous nieces and nephews. He was predeceased by 11 siblings, Helen Sharer, Doris Ott, Mary Kuykendall, Nancy Topper, Olia Cool, Florence Hobbs, and William, Clarence, Frank, James and Charles Ridenour. A Mass of Christian Burial will be held at 11 a.m. on Thursday, October 25, 2018 at St. Joseph Catholic Church, 47 DePaul St., Emmitsburg, MD with the Rev. Martin McGeough, C.M. as celebrant. Burial will follow in New St. Joseph Cemetery. The family will receive friends 2-4 and 6-8 p.m. on Wednesday, October 24th at MYERS-DURBORAW FUNERAL HOME, 210 W. Main St., Emmitsburg, MD. 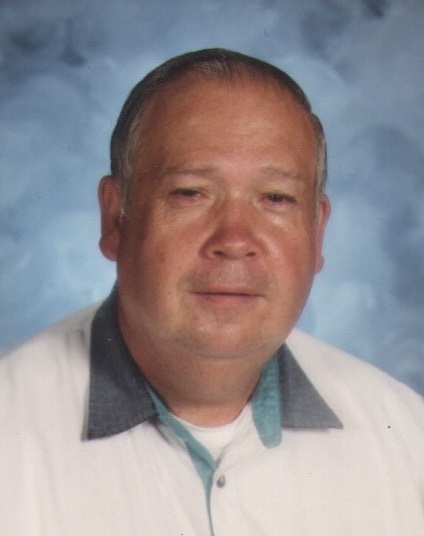 In lieu of flowers, memorial contributions in Guy’s name may be made to the Mother Seton School Scholarship Fund, 100 Creamery Rd., Emmitsburg, MD 21727.